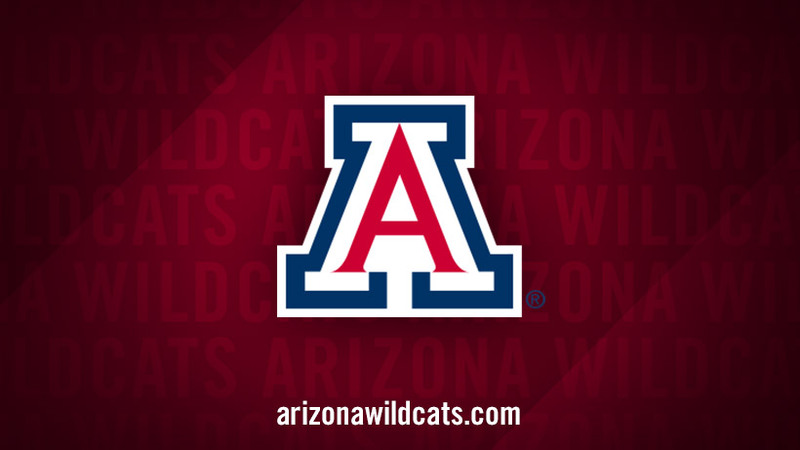 SAN DIEGO (AP) - Nick Johnson scored 18 points, Aaron Gordon added 16 and top-seeded Arizona overcame a shaky start and a late run by Weber State to beat the Wildcats 68-59 in the NCAA tournament's West Regional on Friday. Gonzaga takes on Arizona in Men's Basketball. Tune in on TBS at 6:40pm on March 23, 2014. Live Stream at NCAA March Madness Live or on the NCAA March Madness Live app. Tickets info may be found here.